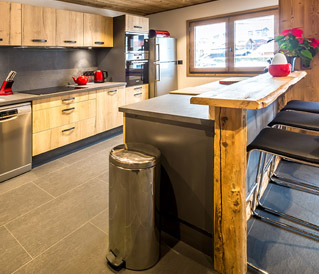 Based in the centre of Morzine, MorzineLets offers self-catered chalets and apartments exclusively in Morzine. Morzine is in the heart of Europe's largest biking, walking and ski area the Portes du Soleil making it the perfect place to book a summer or winter chalet or apartment. 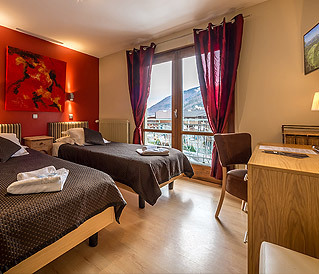 If you are looking for a Morzine hotel this summer, we operate The Rhodos Hotel, a small hotel located in the centre of Morzine village. Offering no minimum stays and rooms from only €35pppn. To search for rooms in The Rhodos Hotel Morzine, please use our Morzine room availability checker or live room calendar.